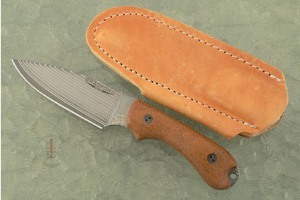 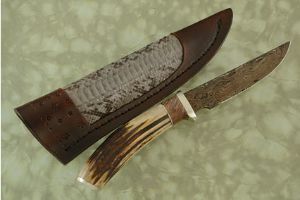 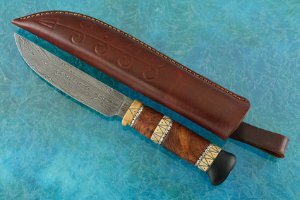 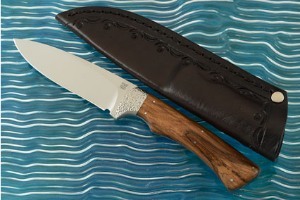 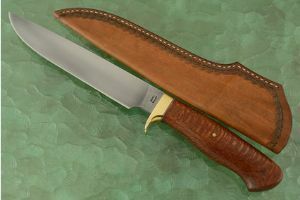 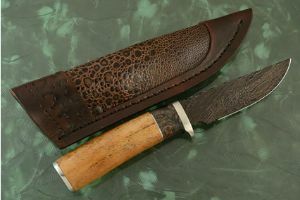 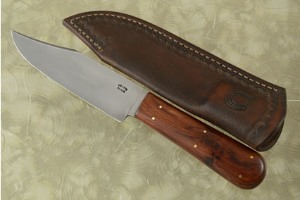 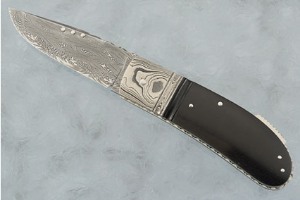 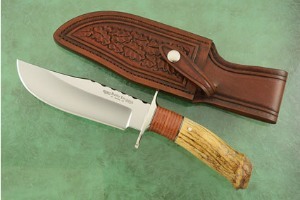 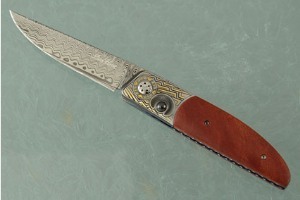 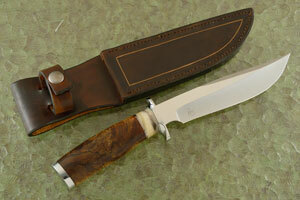 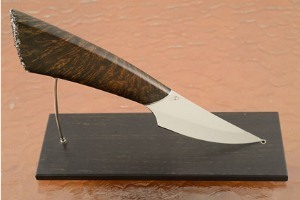 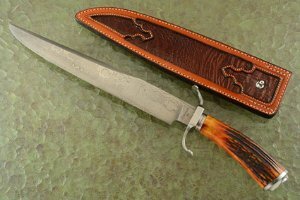 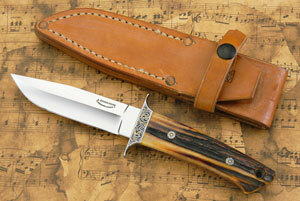 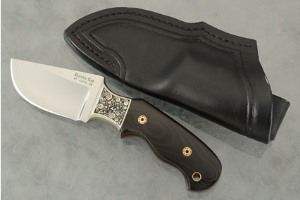 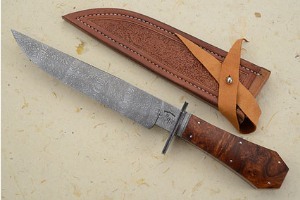 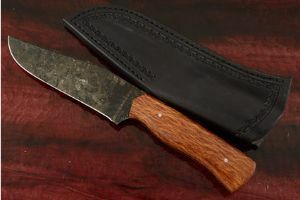 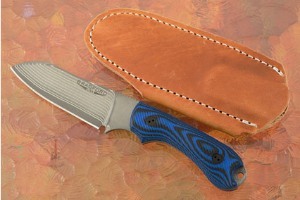 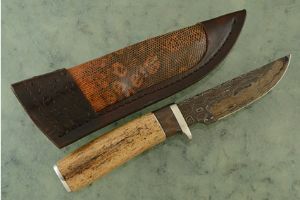 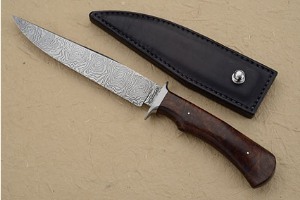 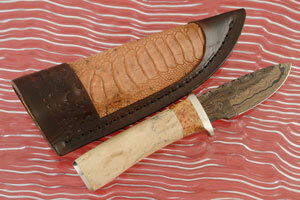 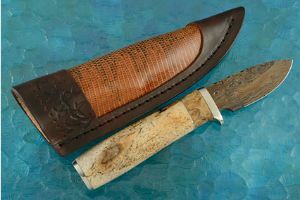 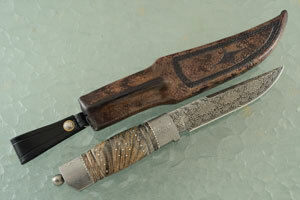 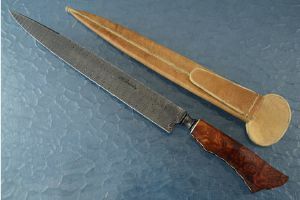 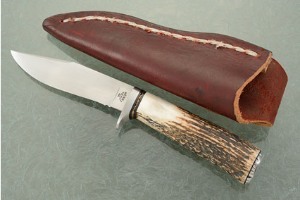 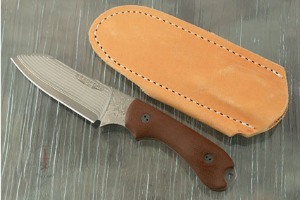 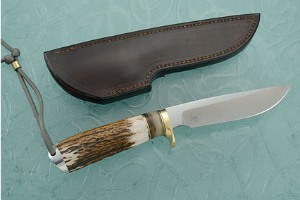 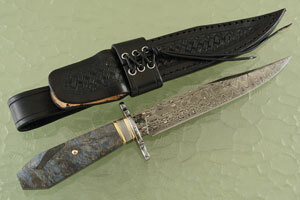 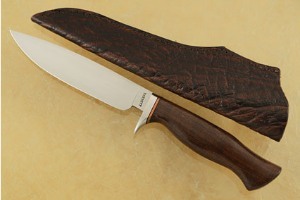 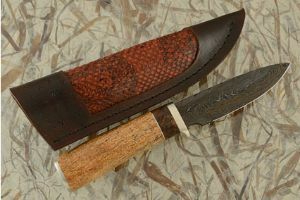 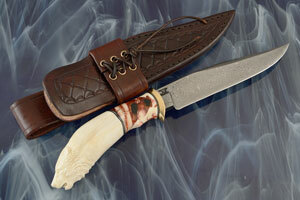 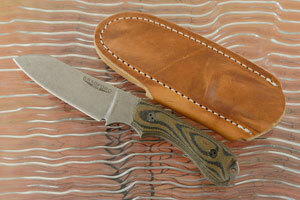 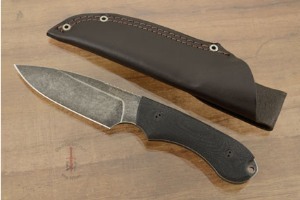 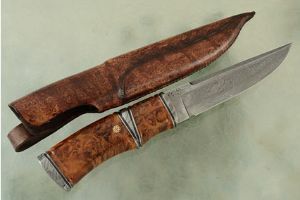 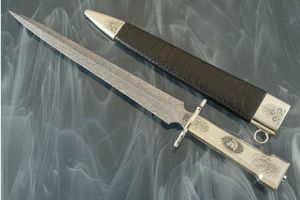 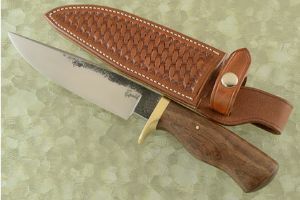 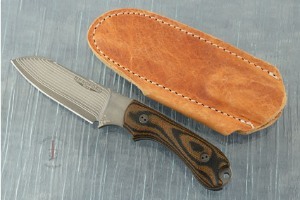 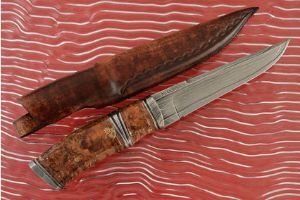 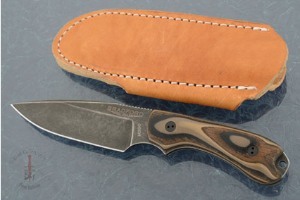 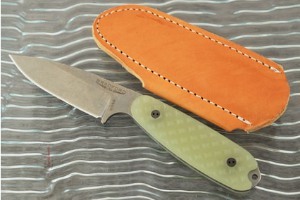 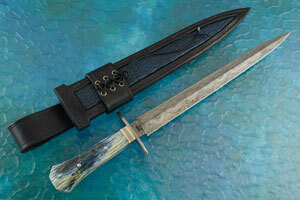 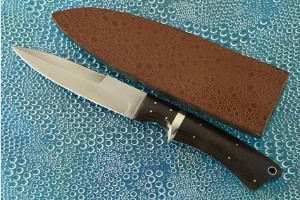 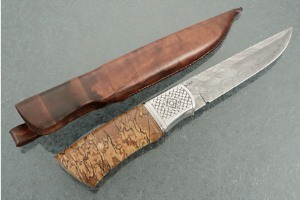 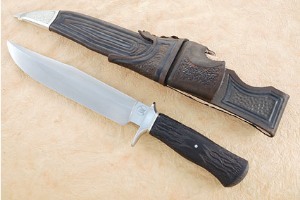 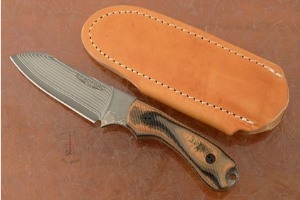 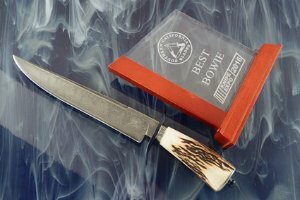 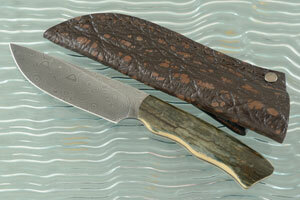 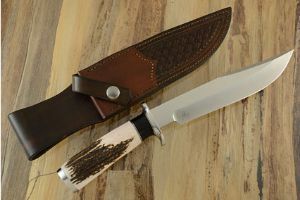 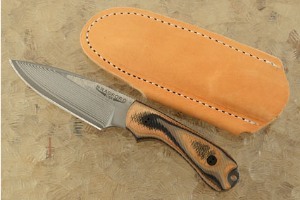 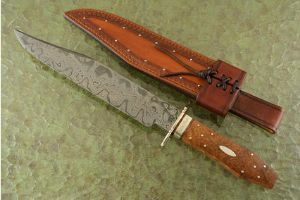 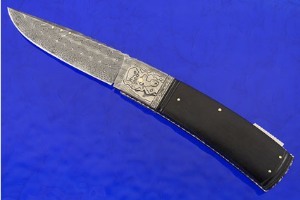 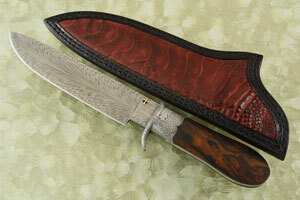 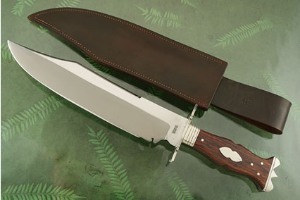 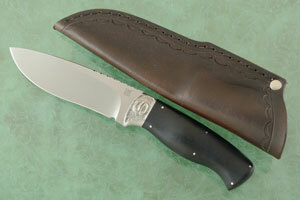 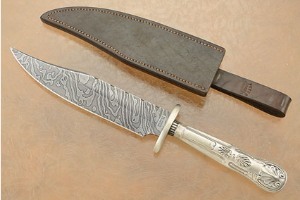 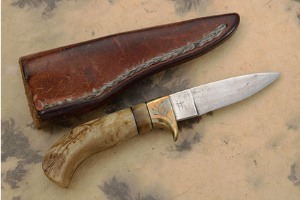 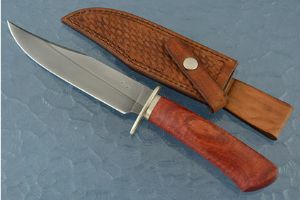 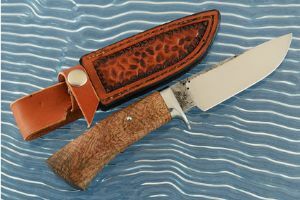 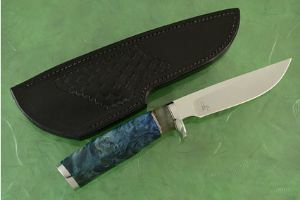 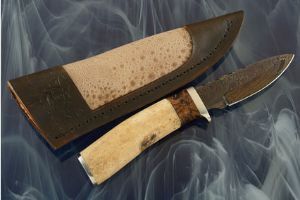 Damascus Bowie with Amber Stag by Joe Flournoy, M.S. 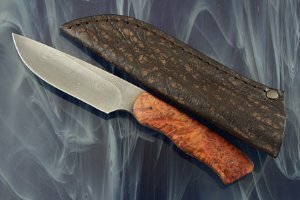 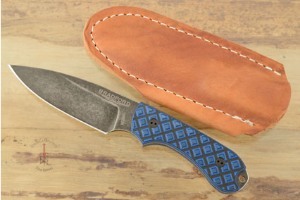 Damascus Clip Point Bowie with Walnut by Shawn Ellis, J.S. 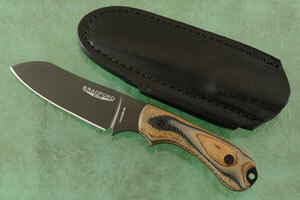 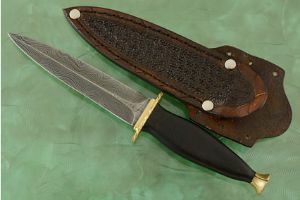 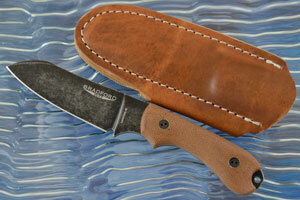 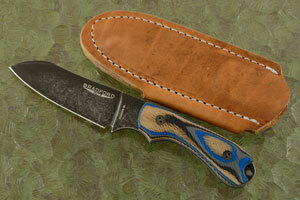 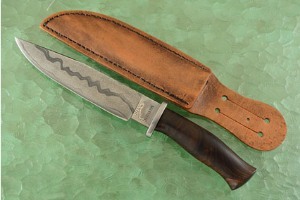 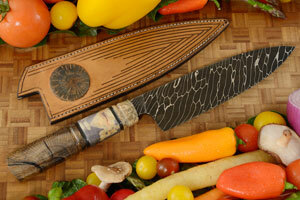 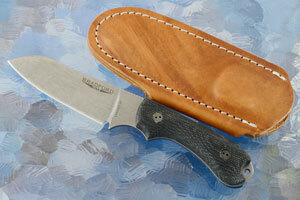 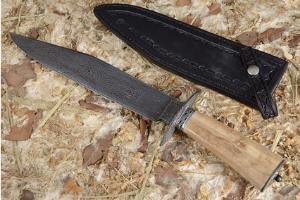 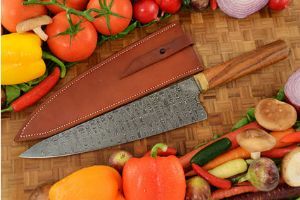 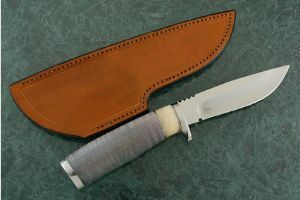 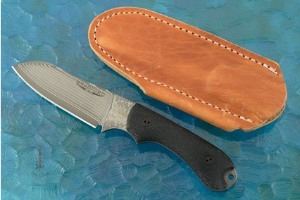 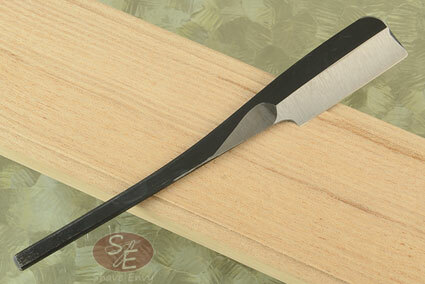 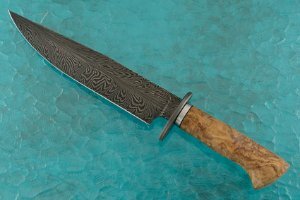 Damascus Fighting Knife - Mastersmith Test Knife by Bob Kramer, M.S. 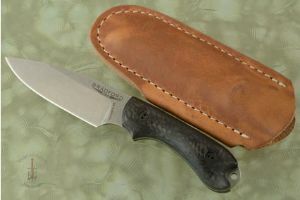 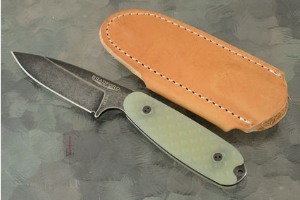 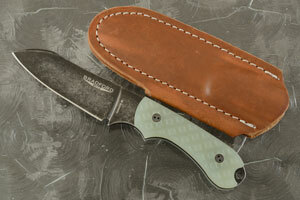 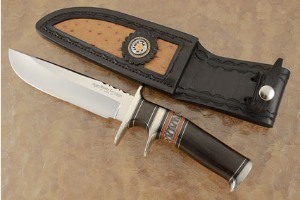 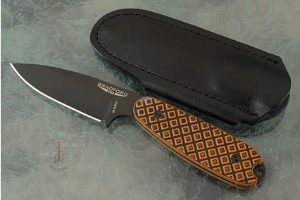 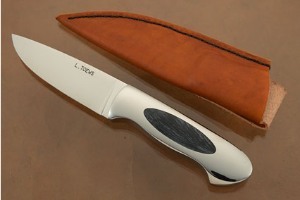 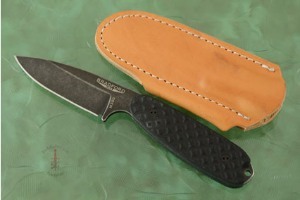 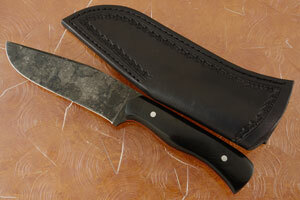 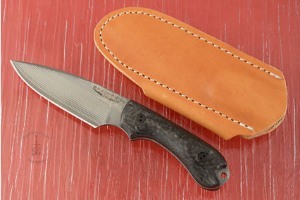 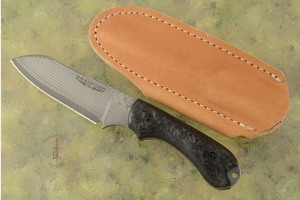 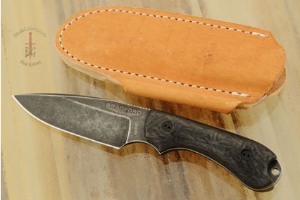 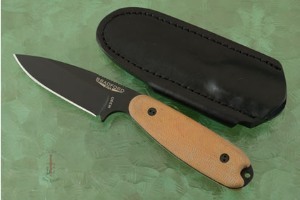 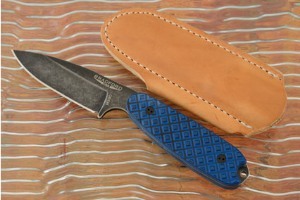 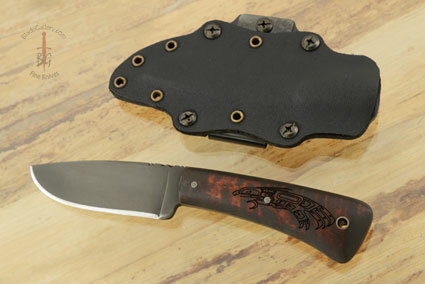 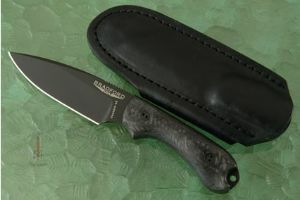 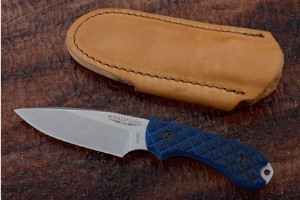 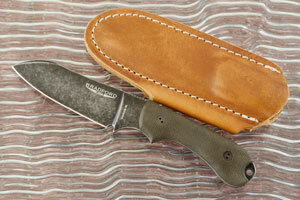 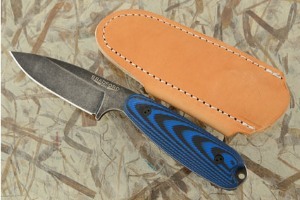 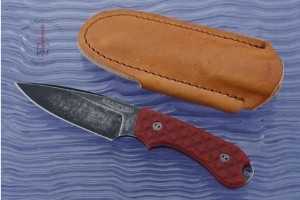 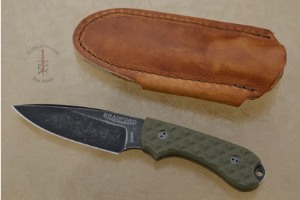 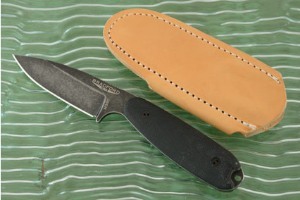 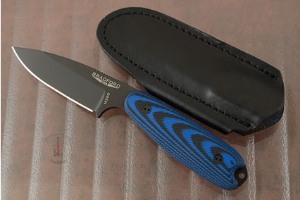 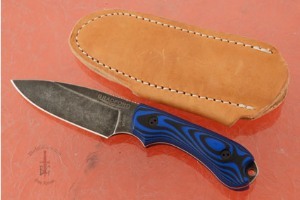 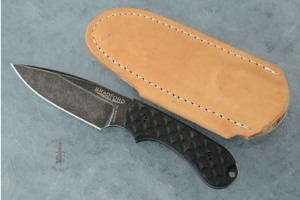 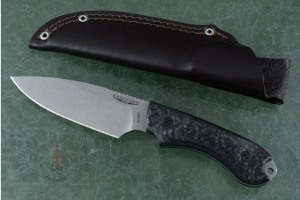 Dark Side Hunter with Black G10 by Keith Fludder, J.S. 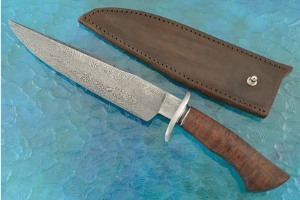 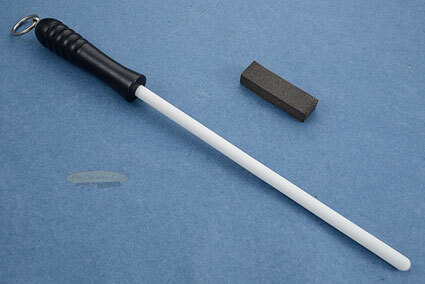 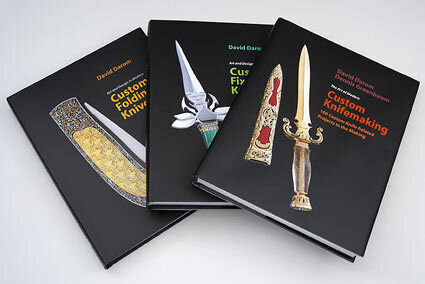 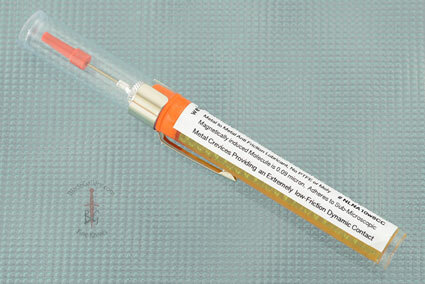 Grecian Dagger by Kevin Harvey, M.S. 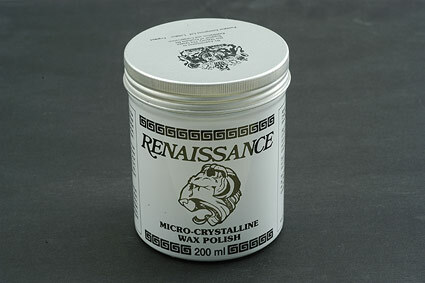 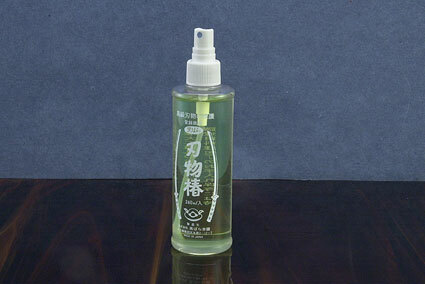 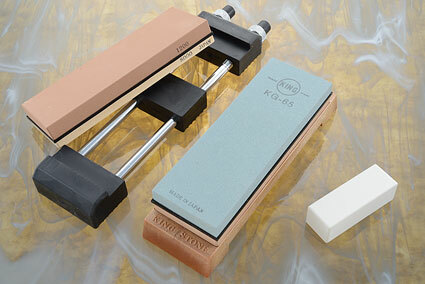 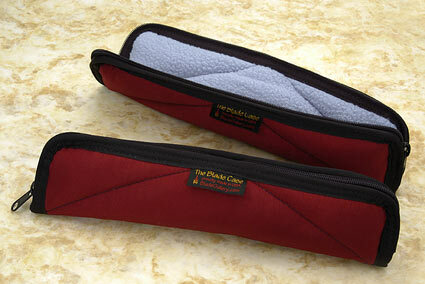 2.484375 2.375 2484.375 2375 Products Display completed. 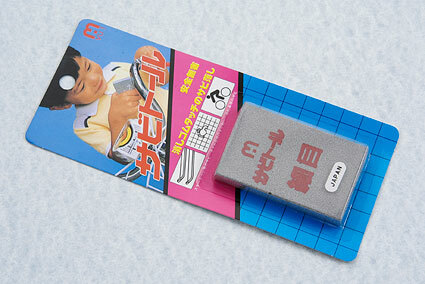 2.484375 0 2484.375 0 Trailer Started. 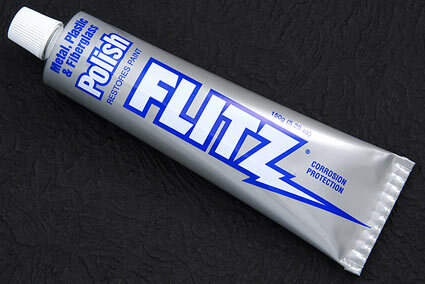 2.59375 0.109375 2593.75 109.375 Trailer Completed.